imagination through the Aleph Bet. 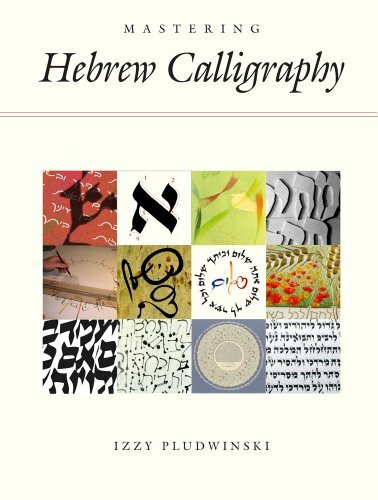 A magnificent and informative book to own whether you plan on becoming a professional calligrapher or simply find joy in Hebrew letters. With 200 illustrations.